Use professional processing machine for processing. The produced roller such as Casting Steel Roller Shell has the characteristics of high dimensional precision of inner circle surface, small roughness of mating surface, little pulsating of outer circle to inner circle axis, high cylindrical surface of outer circle. Its service stability is high, and its life reaches the leading level in China. The roller shell, commonly known as the roller, is one of the main working parts of the granulator, which is used to process various biofuels particles, animal feed and other particles. Our company strictly according to the customer's drawings or samples, production of various types of roller. Hardness: 50# carbon steel, 20CrMn hardness up to HRC 58-62; The hardness of GCr15 reached HRC 56-58. 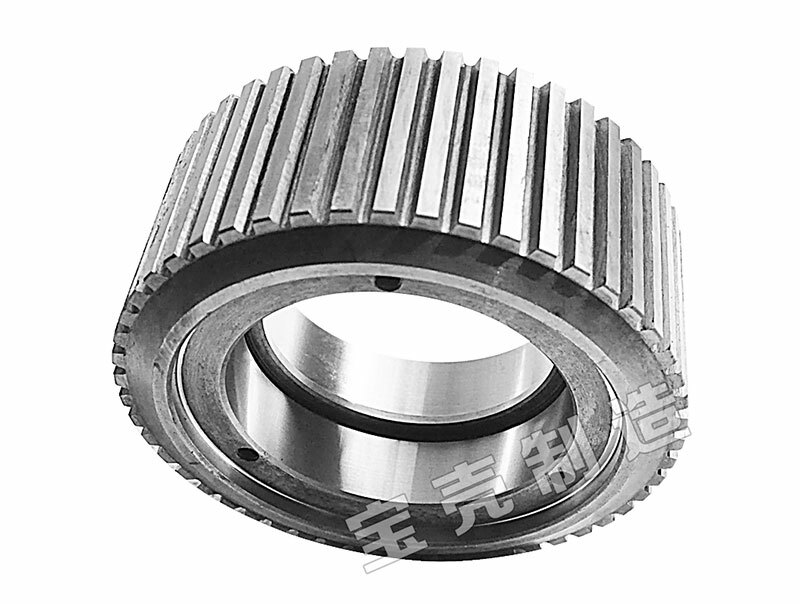 We are China Ring Die Suppliers. Welcome to contact for the products details. Next What Should I Pay Attention to When Using Roller Shell?